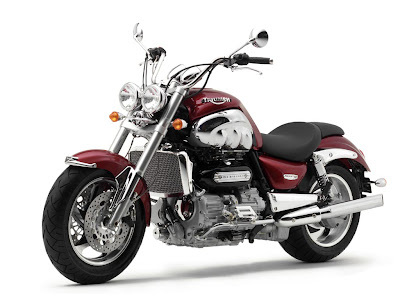 Triumph Motorcycles showcased their full range of motorcycles at 2012 Auto Expo. 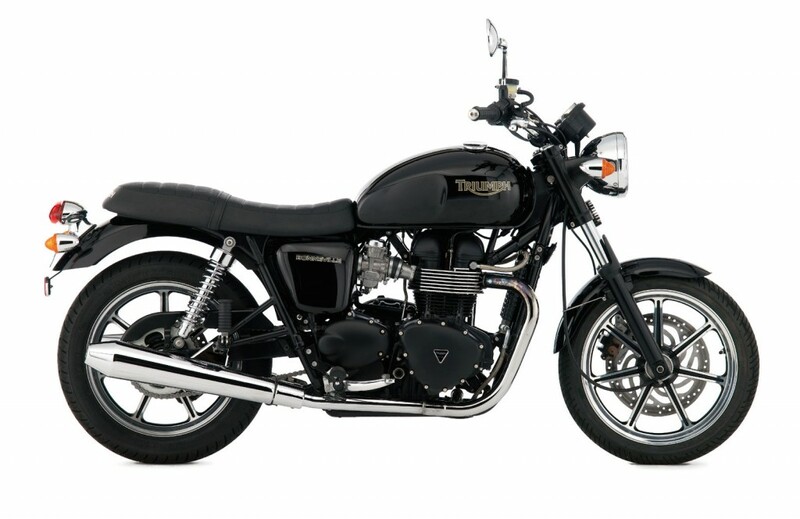 The UK based bike manufacturer also announced their plans to set up an assembly unit in Bengaluru, India. However, as per the recent developments, the company confirmed that there are no immediate plans to set up the manufacturing plant but will soon start their Indian journey. 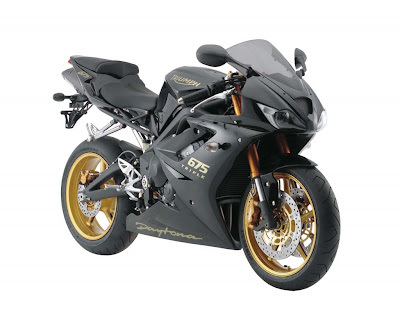 As per the sources, as of now, the company will start assembling the bikes at Manesar, Gurgaon. It is yet not clear that whether the UK based company has already procured the land or will be manufacturing at one of its vendor's plant in Manesar. as per the rumours, the bikes will be assembled at one of its vendor's plant however the plans to manufacture bikes in Bengaluru still remains. As per the manufacturer, the bike manufacturers sets to start Indian journey near September 2013. 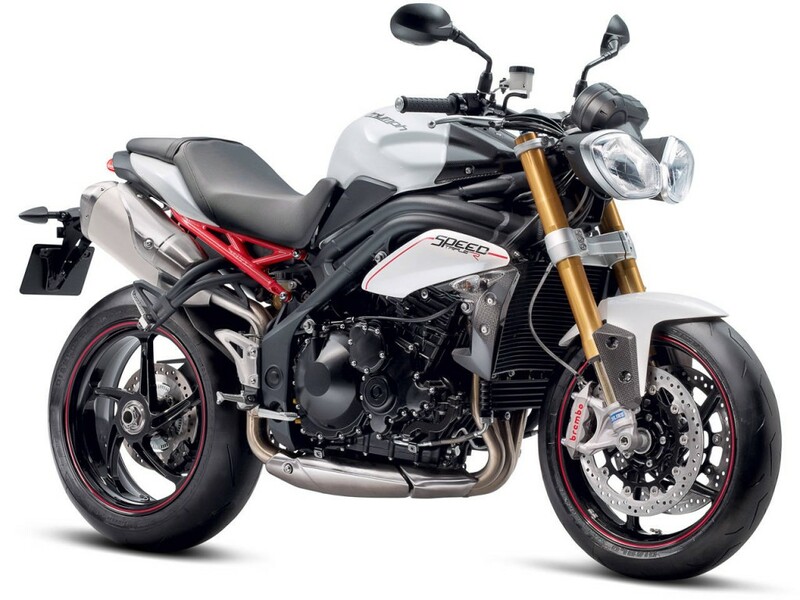 The Triumph's lineup includes bike starting from the retro edition Bonneville while the others include Speed Triple, Daytona, Street Triple and Rocket III. While Daytona has been spied testing on previous occasions, the exact bikes which the UK based manufacturer plans to bring in India is yet to be looked at.